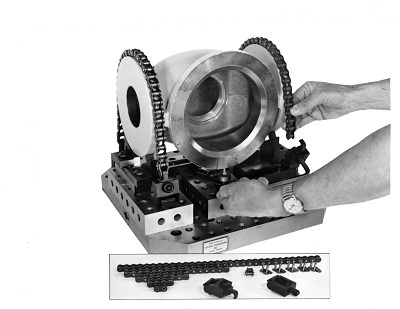 Used For Elevating A Threaded Hole - Rest Surface. Height from shoulder to top is qualified; may be used as a rest pad or in combination with other rest pads and shims.. Male thread on lower end fits threaded holes in Stevens pattern.